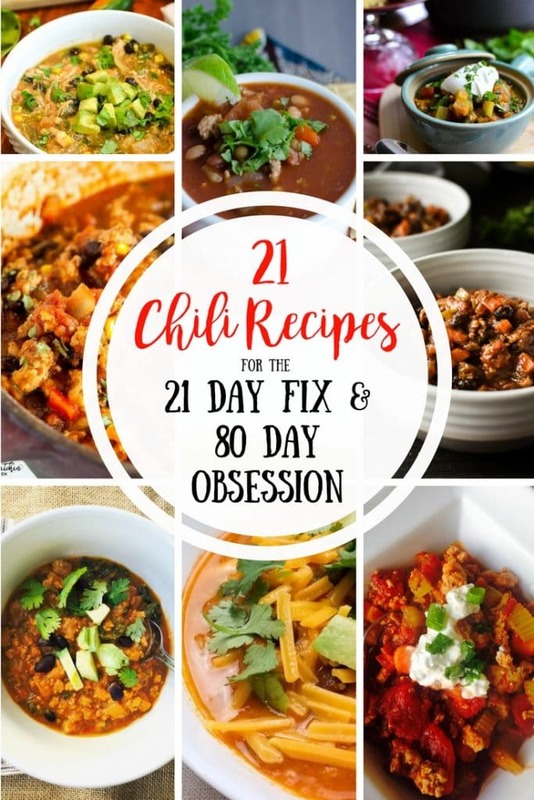 These 21 Day Fix Chili Recipes are healthy, delicious, and also perfect for those following the 80 Day Obsession! Every year my husband his friends have a chili cook off for the Super Bowl and my husband get super competitive about it and usually doesn’t want me to help in any way…you know, so he can get all the glory. But he is so in love with my Beanless Beef Chili, that this year he is going to use that recipe as his “base” and put his own spin on it. 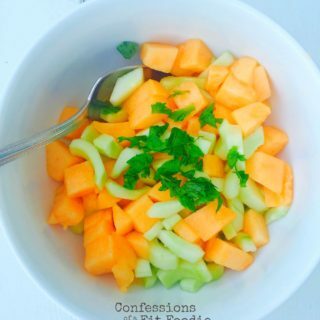 It’s the one thing in the world that he likes to cook, so I am all in! 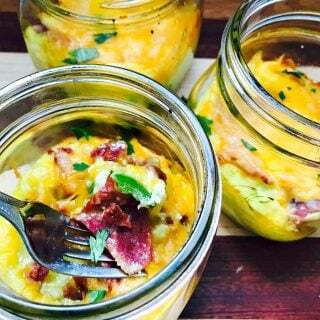 Love when someone else takes the reigns in the kitchen! 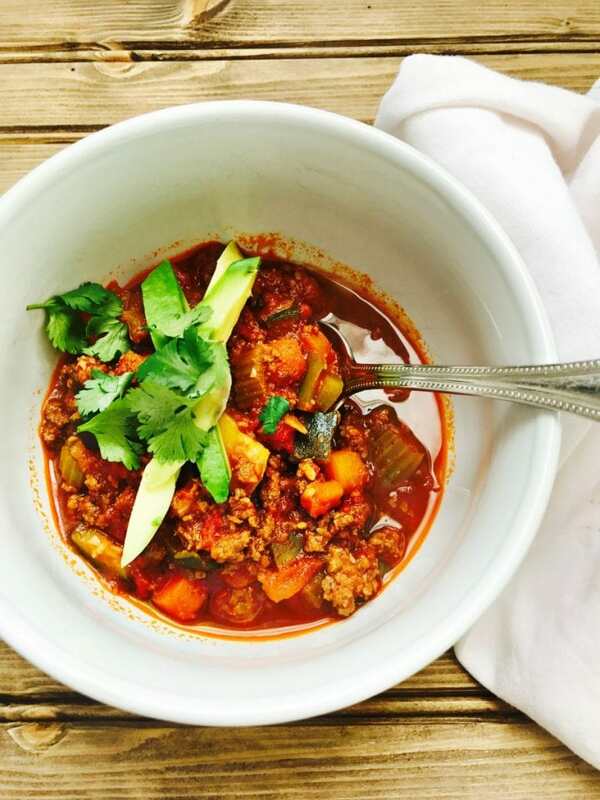 21 Day Fix Instant Pot Beanless Beef Chili- love this one for 80 Day! 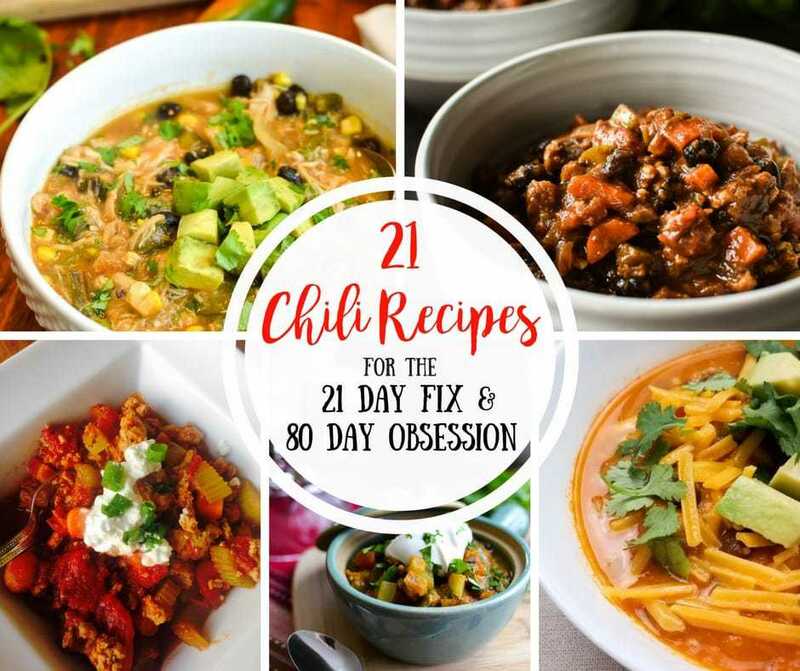 Buffalo Chicken Chili /21 Day Fix Instant Pot Buffalo Chicken Chili– love this one for 80 Day! 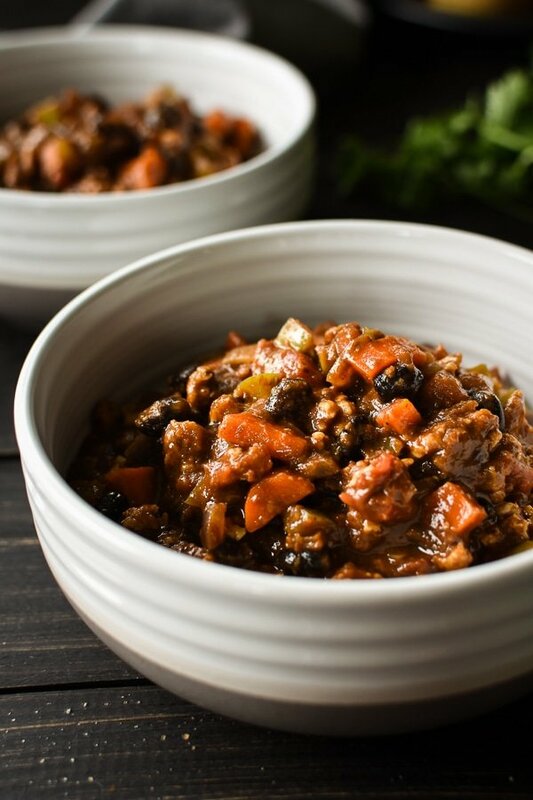 21 Day Fix Crock Pot Turkey Chili | Carrie Elle – double the meat for 80 Day! 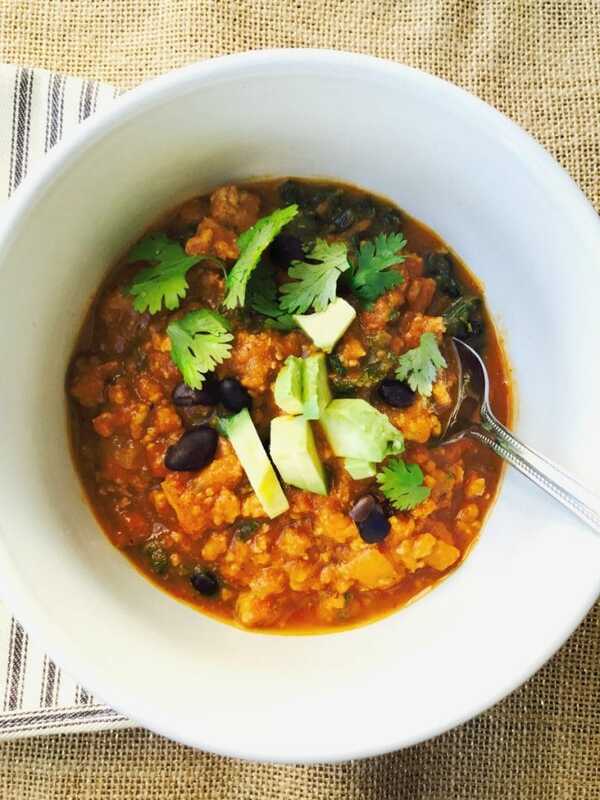 21 Day Fix Sweet Potato and Black Bean Chili (Instant Pot Friendly) – love this one for 80 Day! 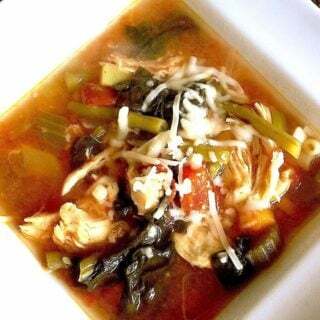 Crock Pot Chili Chicken – great for 80 Day! 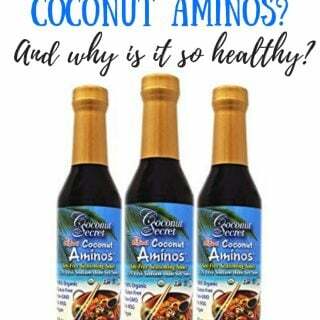 Just add some rice and you are set!